Josh. 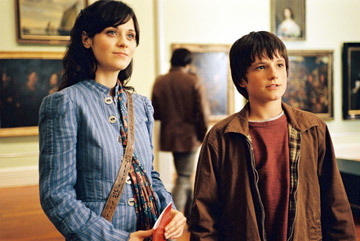 Josh in Bridge to Terabithia with his teacher. at the museaum before leslie died. Wallpaper and background images in the josh hutcherson club tagged: josh pic movie bridge to terabithia. both are soo cute and talented! !